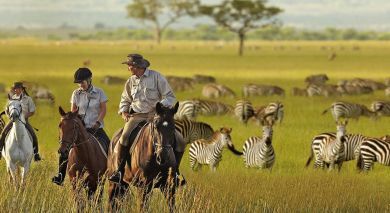 Here is our top ten list of things to do in Africa – safaris, experiences and adventures that you simply cannot miss! From golden yellow savanna grasslands, and gushing waterfalls to spectacular safaris – Africa tours can offer you adventures of a lifetime! 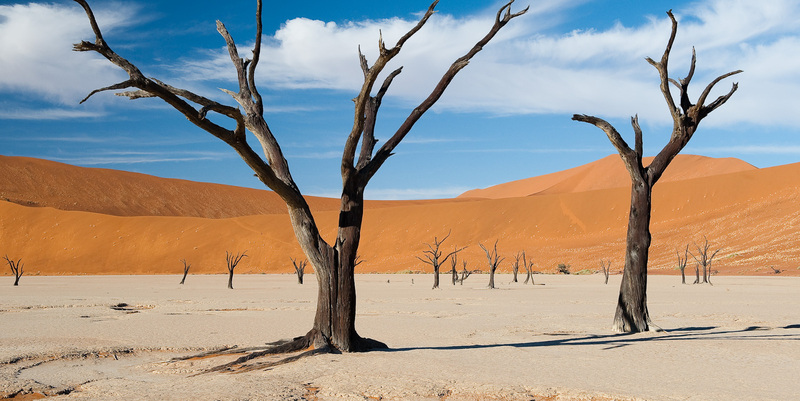 Plan the best African safari tours that are tailored to your interests with these inputs. 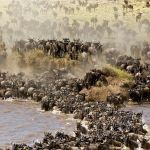 An unforgettable experience and every African safari enthusiast’s dream: the Great Migration of wildebeest from the Serengeti to Masai Mara features first on our list of African adventures. Each year, more than 1 million wildebeest, zebras and antelopes cross the border between Tanzania and Kenya. In search of greener pastures, these beasts traverse a road fraught with danger from crafty big cats and crocodiles lurking in quiet streams. 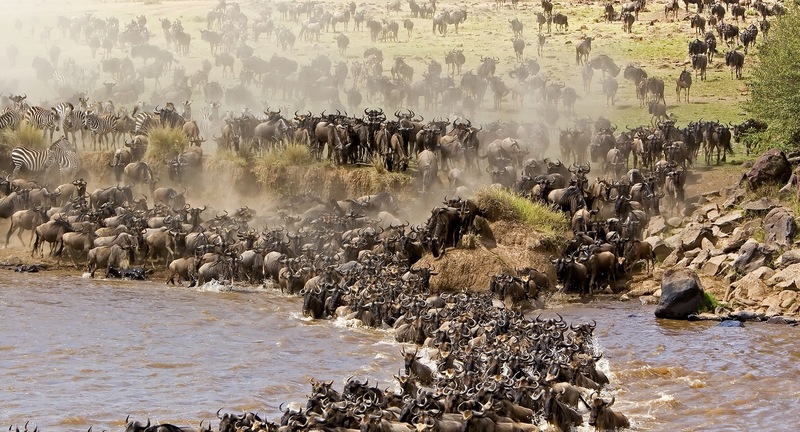 A moving spectacle, the Great Migration aptly illustrates the natural cycle of life and death. Zanzibar’s history as a trading post for spices is as colorful as it is ancient! Stroll through meandering alleyways of Stone Town, inhale the intoxicating fragrance of exotic spices and discover the rich heritage and culture of Zanzibar, before you set out for dreamy sundowners on idyllic beaches. 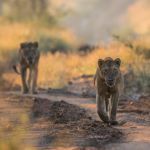 African adventures rarely get better than this! The lush forests of Uganda and Rwanda offer the best opportunities to observe wild mountain gorillas in the world! More than half of the world’s population of gorillas live in the volcanic mountains on the border between the two countries. 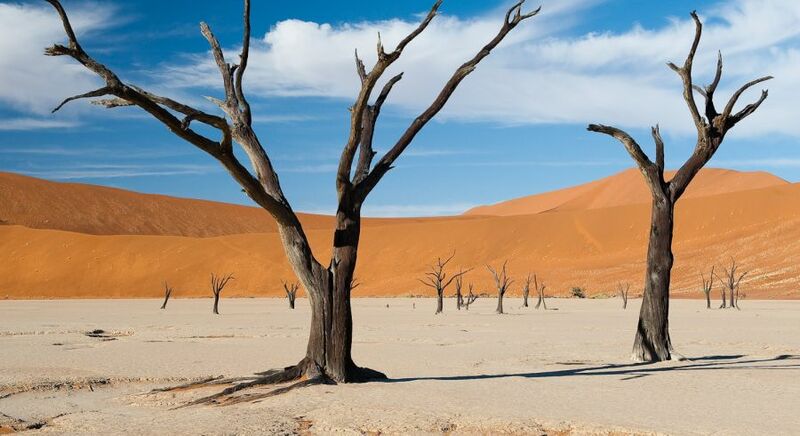 Famous for its haunting, barren landscapes, let your African adventures take you to Sossusvlei in Namibia. A clay sink surrounded by sand dunes that can reach up to 300 meters in height, set out early in the morning to admire the spectacular play of colors as the sun rises. Her endless, dreamy beaches, tree-lined vistas and magnificent colonial buildings make Mozambique one of the most beautiful destinations in Africa. 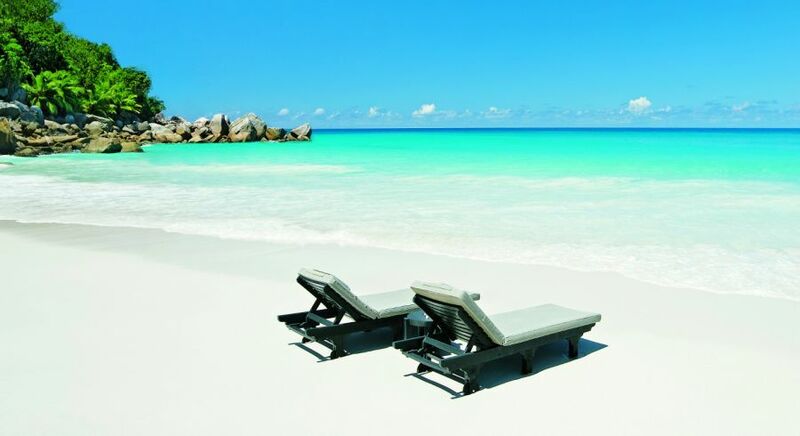 Insider tip: Set out for Mozambique now, before the rest of the world finds its way to this untouched paradise. Sprawling over Malawi, Tanzania and Mozambique, Lake Malawi is the third largest lake in Africa and the ninth largest in the world – almost as large as Belgium! An ideal destination for divers and snorkelers, Africa’a aquarium is home to more than 1000 species of fish. Let your African adventures lead you to numerous quaint fishing villages as well as untouched, paradise beaches, on the banks of the lake. Your African adventures are incomplete without a visit to this jewel in the crown of South Africa’s wildlife destinations. 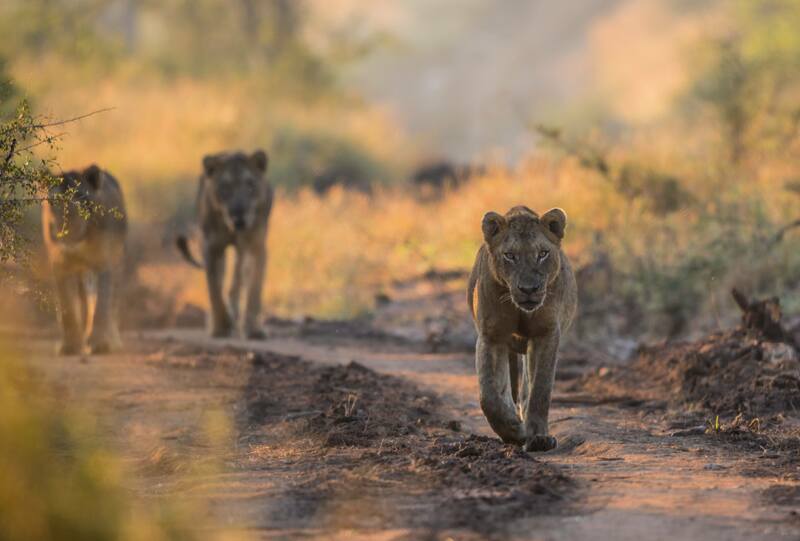 With incredible opportunities to view the Big Five within a day’s time, it’s no wonder that Kruger National Park remains one of the most famous safari destinations in the world! Perhaps the most charming destination in all of Africa, the Kingdom of Heaven is best discovered on the back of Basotho ponies that this region is famous for. Straddling the border of Zimbabwe and Zambia, the stunning Victoria Falls are one of the greatest natural wonders in the world. Nearly two kilometers wide and 100 meters high, gain a birds eye perspective on these thundering falls with an exciting helicopter ride – goosebumps are guaranteed! Picture perfect panoramas and powdery sand beaches await you in Mauritius and Seychelles. Choose from our hand-picked list of the beautiful, luxurious resorts at the ‘Pearl of the Indian Ocean’. Far away from everyday, urban life, escape the mundane and discover your personal slice of heaven! 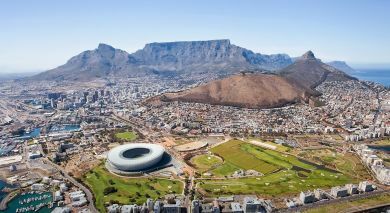 Discover these top ten things to do in Africa and many more on your private and tailor-made African adventures. With our destination expertise, passion for travel and desire to plan the perfect trip for you, our travel consultants are happy to design you perfect African vacation to match your interests. Contact us today to receive your personalized, obligation-free itinerary.